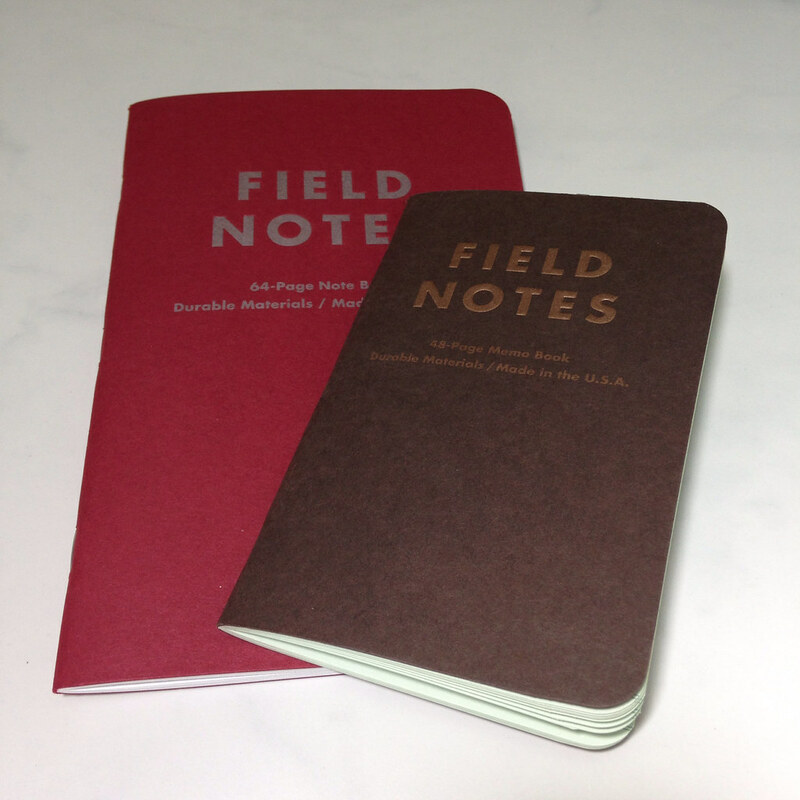 Over and over again, I buy Field Notes brand Memo Books. I’m not sure why . 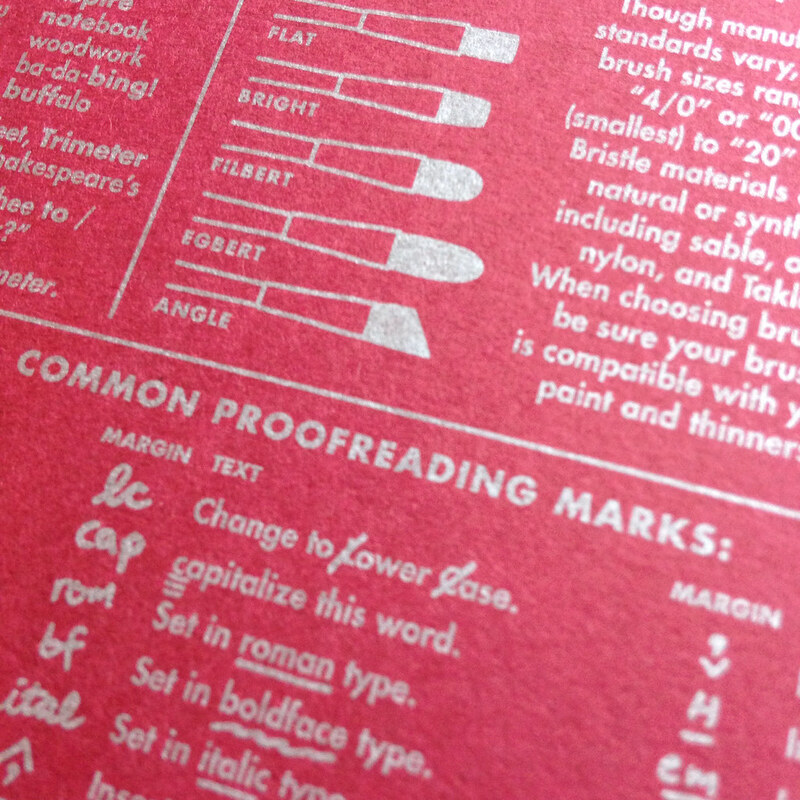 . . the paper quality of most editions I’ve seen is Just Not That Good and not very suitable for fountain pen use. (Un)fortunately, they get it just right sometimes. And that’s enough to keep me coming back for more. You know what I’m saying? It’s like pizza delivery – they get the order right just often enough to make me try again another day. 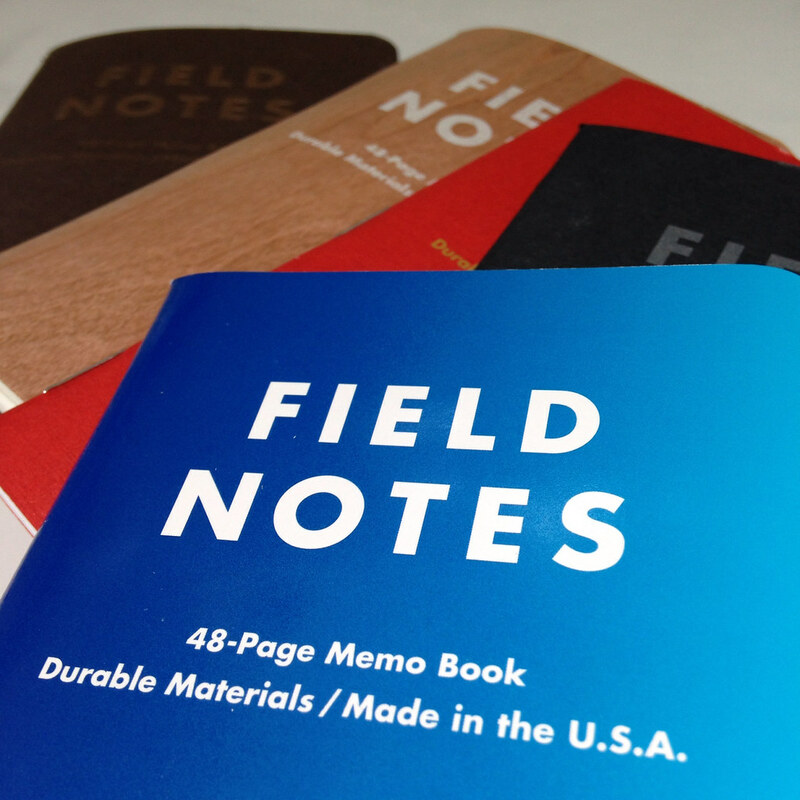 And that brings us to the 64-Page Note Book from Field Notes. The Arts & Sciences limited edition. The big one. Some things about the note book. 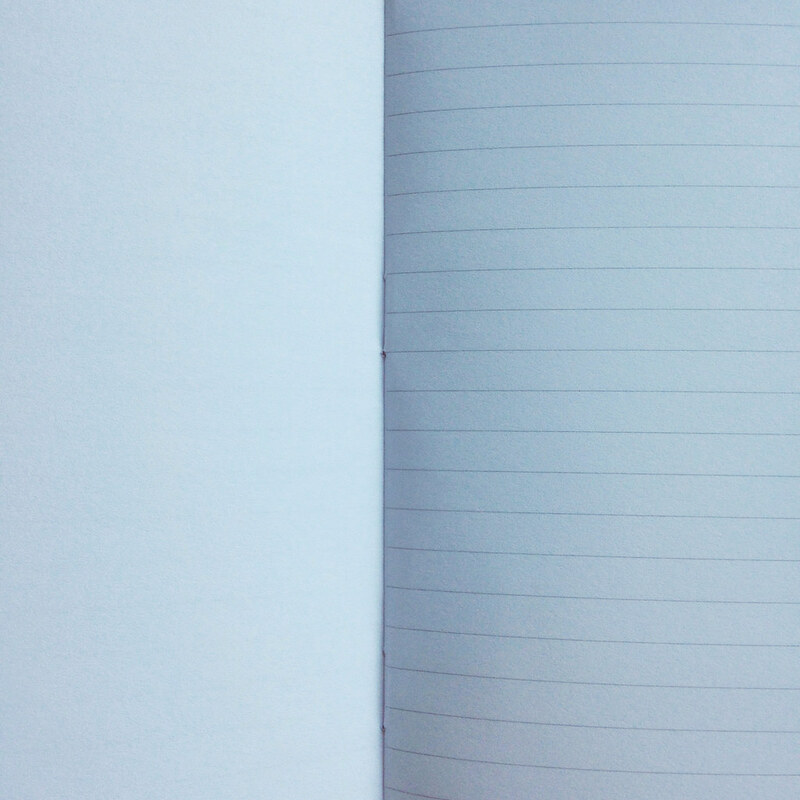 . .
Two more things about this note book . . .
Annnnnd this is why I keep coming back to Field Notes: despite the fact that this book is comprised of average components with a standard design, I adore it. Enough pages to fill with good information, not so many that the book is even a little bulky. The front covers are iconic in their simplistic design. (This one has a deeply debossed logo on the front cover.) 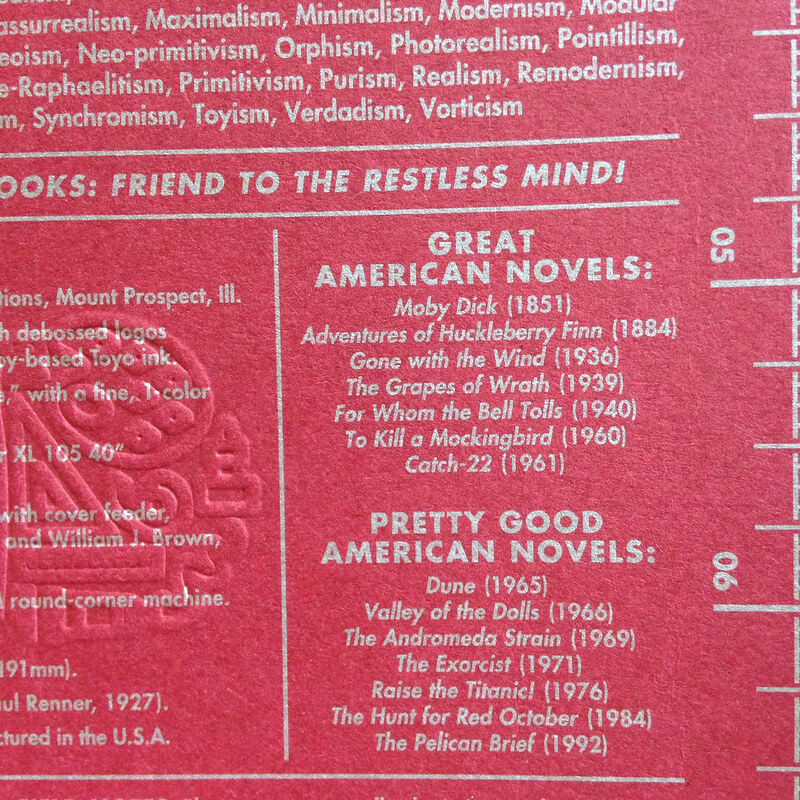 The inside covers are filled with interesting little tidbits, and at the end of the day, It Just Works. So. 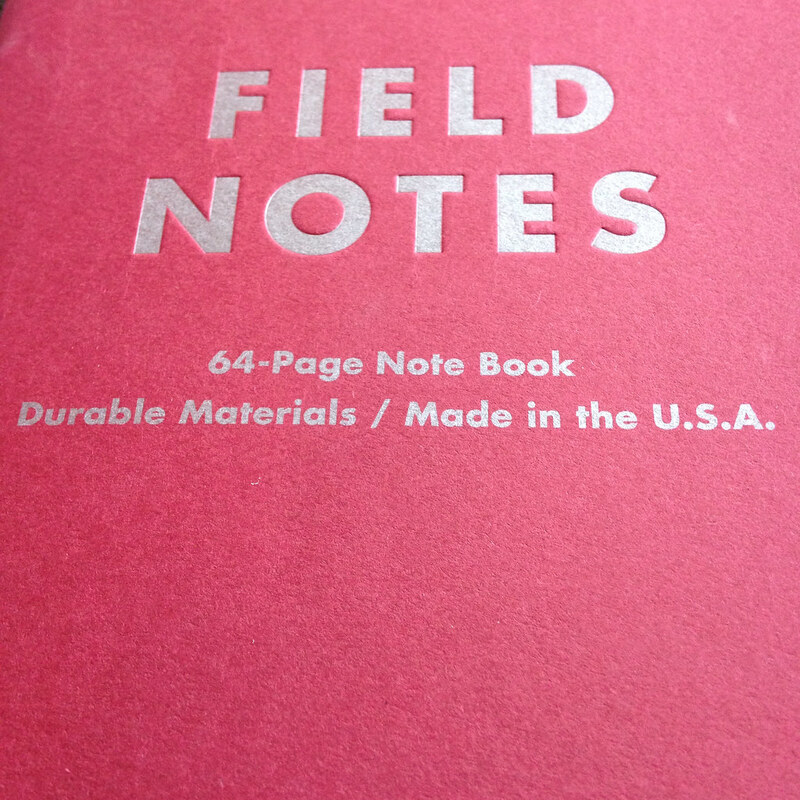 Like so many before it, I won’t be using my fountain pens with this edition of Field Notes, but I will be carrying it with me for list making and planning purposes. And by the time I’m finished filling the note book, it will probably be a bit tattered and worn (thank goodness for those rounded corners), and it may even be stained with pizza. 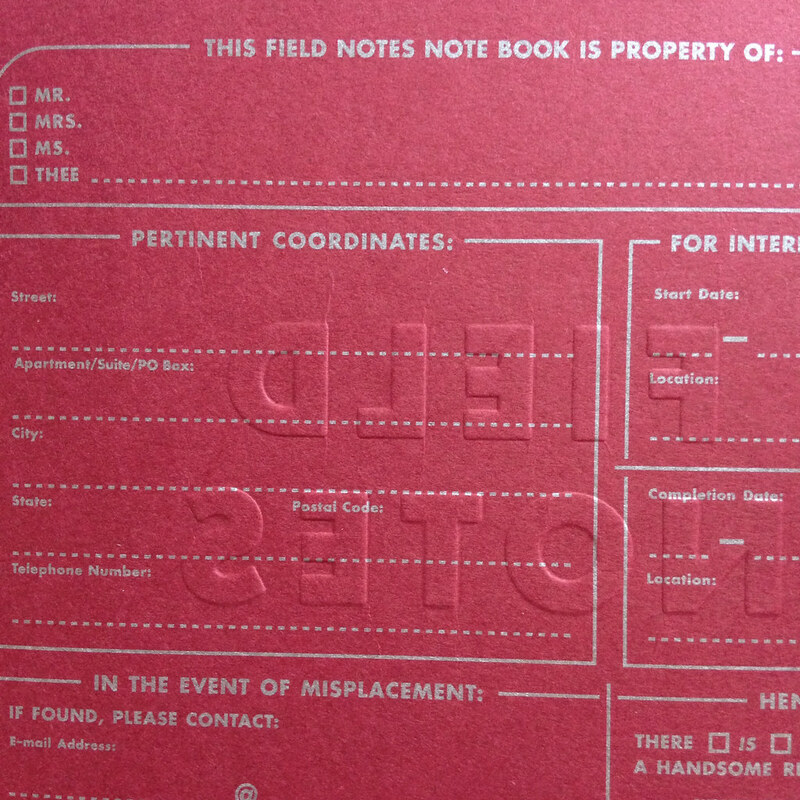 There are other great little notebooks out there. I’ve been loving Curnow Bookbinding & Leatherwork and Yellow Paper House (a new shop on Etsy), and they are definitely fountain pen friendly. This entry was posted in PAPER and tagged field notes by Christine (Pentulant). Bookmark the permalink.